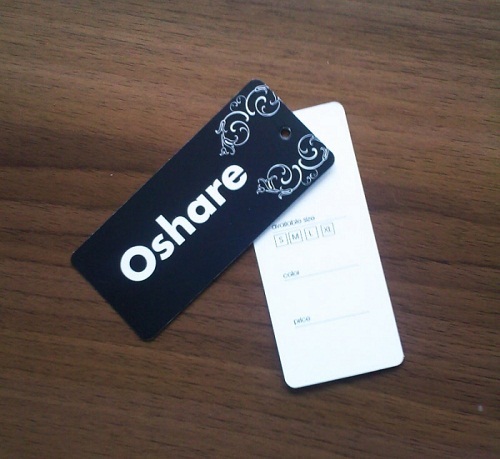 To launch a successful brand, one must have all the necessarily tools. The product is not the only important element to consider when doing business. Although that is your main priority, allotting time for your marketing tools and campaigns is also a must. To make sales, you first must learn to attract the right customers. 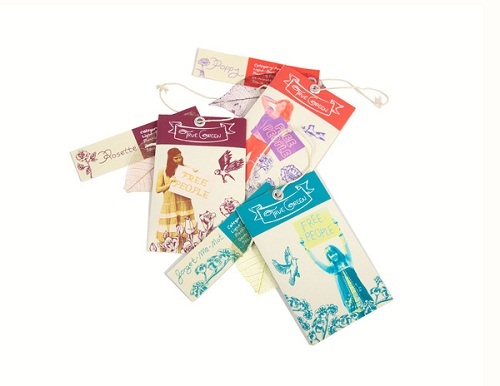 Product hang tags are effective marketing tools that can help you achieve that. 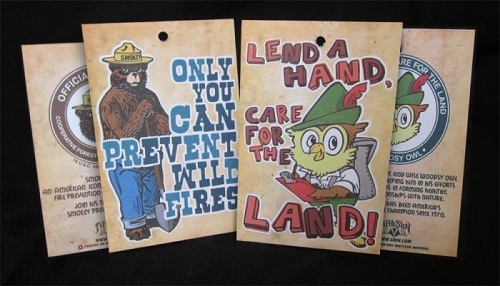 At the same time they help promote brand awareness and recall. 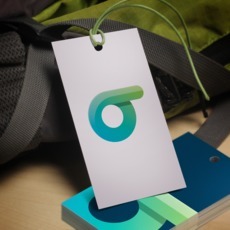 Your hang tags should be appealing in design, but informative as well. Key details about your products must be present. Remember that knowledge is power. The more useful information you provide, the more authoritative you become to consumers. 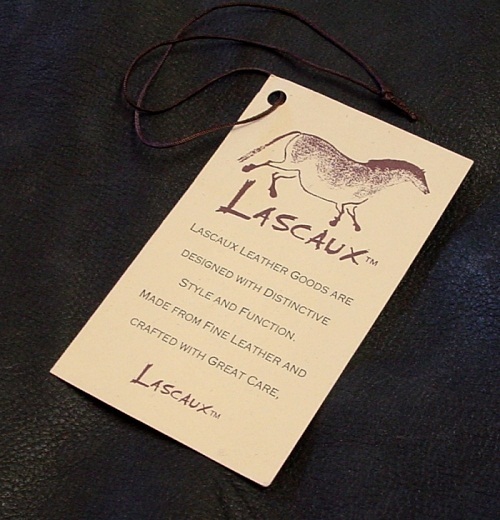 Your hang tags must address common buyer questions. 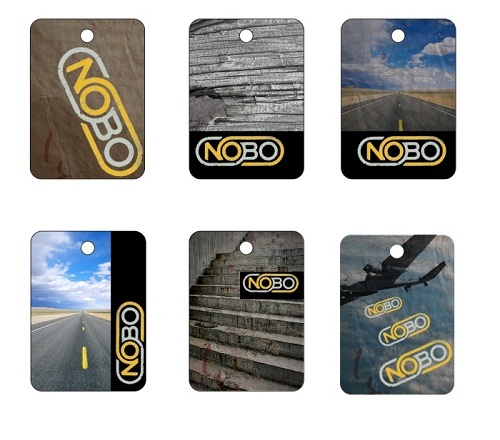 These will help them make wise purchasing decisions and hopefully towards your brand. 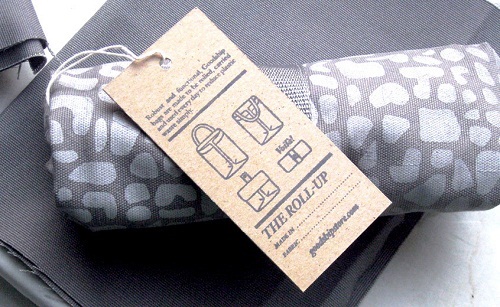 We hope these samples were able to provide you with some inspiration. Just remember to choose quality paper and color printing. 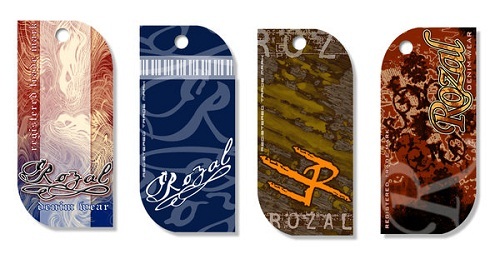 The effectiveness of your hang tags would depend not only on your designs, but also on the kind of materials you use. 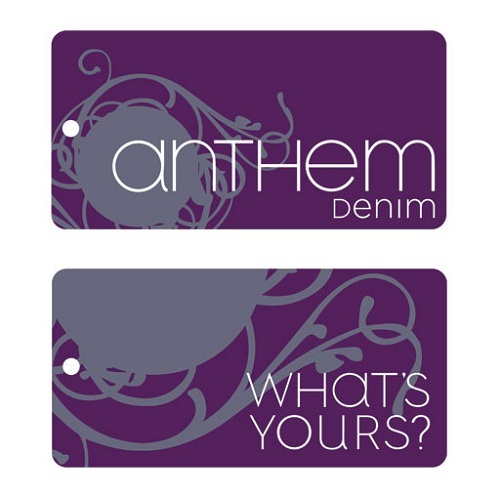 For more information on product hang tag printing call us at 1.888.888.4211.